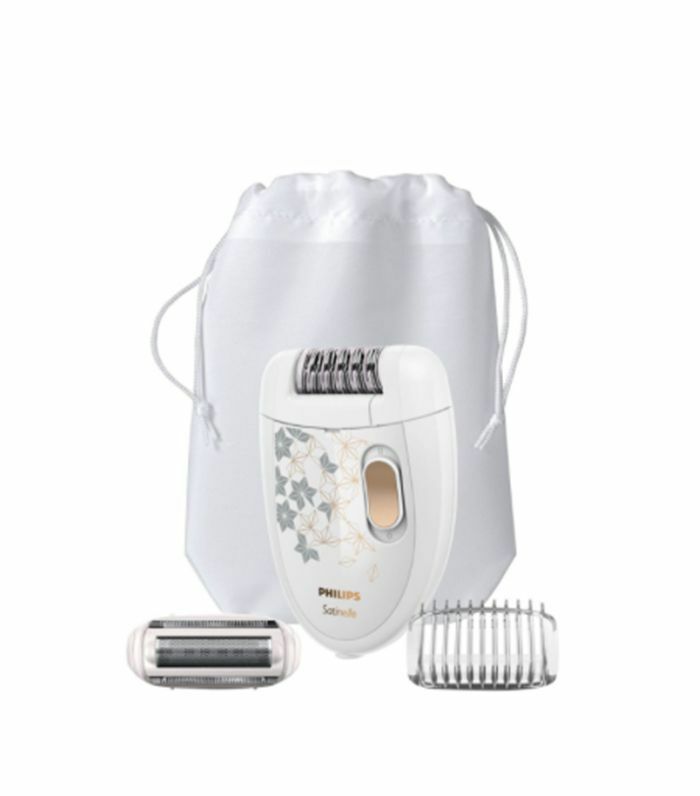 Facial hair removal is a seriously hot topic, but it's also a rather taboo subject. I've made some almighty mistakes in the past when it comes to hair removal—the main one being that I've gone at peach fuzz as if it were a Richard from Friends–style 'stache. It's been through everything, including extra-strength hair removal creams left on much too long and wax ripped not once, but multiple times from the same bit of barely there hair. (I know, I know.) But I know I'm not alone. We've all been there, so why not give you a handy guide on how to de-fuzz? I like to think I've got a good grip on de-fuzzing facial hair these days, in part because my key approach is leaving it in the hands of experts. It's a tricky area, though. Because peach fuzz is still treated as a bit of a taboo subject, many don't discuss their options and put delicate facial skin through ill-informed DIY jobs. Then there's the matter of how to soothe a burnt upper lip if it all goes painfully wrong, or the question surrounding regrowth and whether it really comes back thicker. So I spoke to some of the most knowledgeable beauty experts in the business to answer all of your de-fuzzing queries. Keep scrolling to read some of the biggest questions about facial hair removal, and then find out how to do it. How Should Skin Be Prepped? 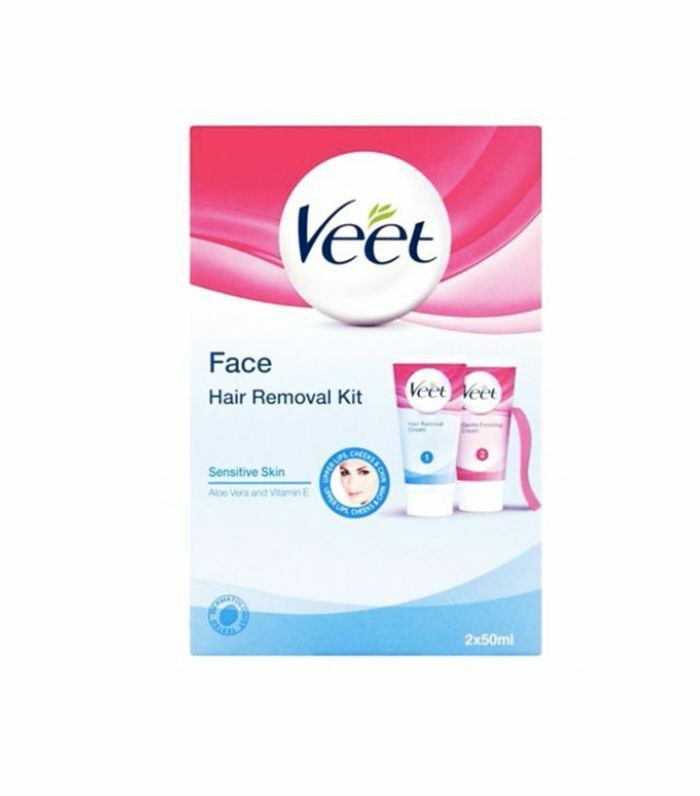 Pre-hair removal, Nathalie Eleni, Braun beauty brand ambassador, stresses that it's crucial you don't tackle fuzz where the skin is broken or irritated. All good? 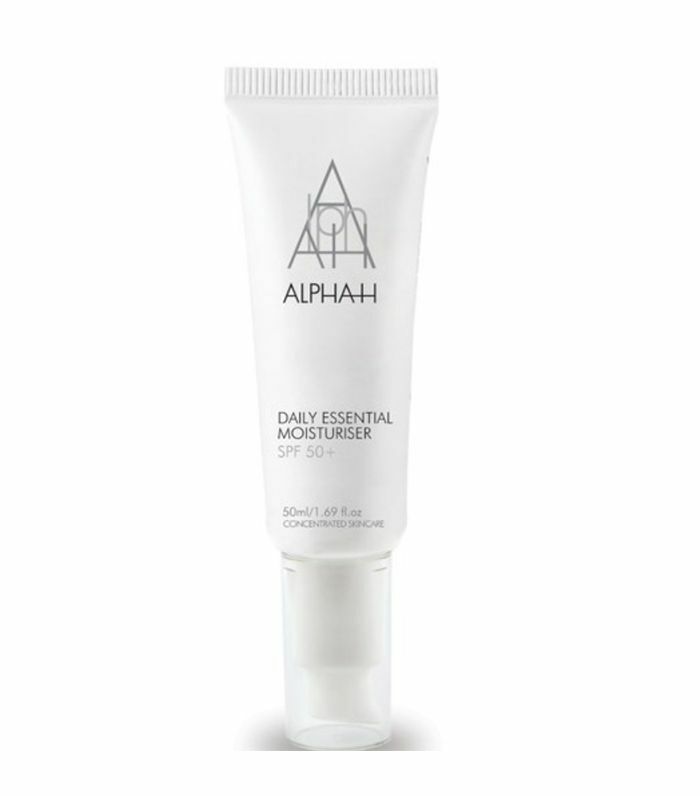 "Then use a pH-balanced face wash such as Cetaphil (£9) to cleanse, and dry your face with a clean flannel," she says. "If you're using Roaccutane, retinol or acid-based creams, you're more likely to see irritation, and if waxing, the skin is more likely to rip off," Debbie adds. "So don't use these for five days before going for treatment." When Should I Leave the Hair Alone? There are two times Vanya suggests leaving hair on the chin and upper lip alone. "I encourage my guests to avoid hair-removal methods a few days before they are due on their period," she says. "Skin can be more sensitive around this time and more likely to experience a reaction." If your chosen method is waxing, avoid it during a breakout, as it can cause an increase in bacteria, raising the risk of spots spreading. What Do I Do Post-Removal? When peach fuzz has been, er, de-fuzzed, Debbie recommends using soothing, natural products such as aloe vera to cool the skin and take the redness down. 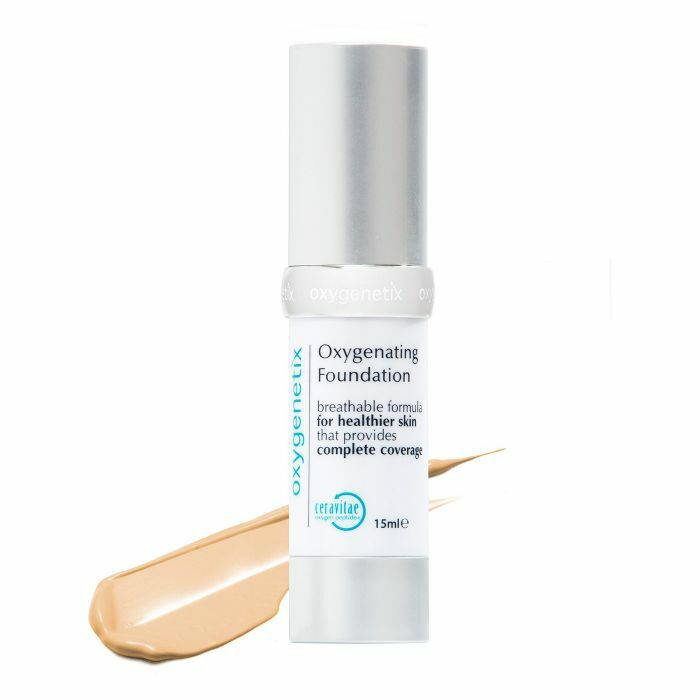 If you can't face a makeup-free dash from salon to the bathroom with a red halo on your chin and lip, she says to apply Oxygenetix Oxygenating Foundation (£45), which is also infused with aloe and encourages cell repair. Finally, if your chosen method is wax, hair removal cream or cream bleach, avoid sun exposure for three to seven days to reduce the risk of pigmentation. What If Skin Is Spot-Prone? First, let's discuss what you shouldn't do. Because waxing can tug away the top layer of skin and cause the pores to be exposed, it leaves you more vulnerable to spot-boosting bacteria. Strong chemicals in hair removal creams can also anger blemishes, so both methods are best avoided when you're in the midst of a breakout. Instead, Debbie recommends that you opt for lasers or threading. I Made a Mistake. Now What? The rules are simple. If you experience a mild reaction, Debbie says to get a burn cream from the chemist and apply it for one to three days. "Do not put any perfumed or strong, active products on the area, and avoid sun exposure until the skin has healed, or you may see pigmentation marks—especially on the upper lip," she adds. However, if you're experiencing blistering, bleeding or scabbing post-removal, it's best to see a doctor. Yours won't be the first 'stache trauma they've tended to—trust us. Will the Hair Grow Back Thicker? It's a common myth that removing facial hair will cause the strands to grow back thicker, but this is only the case when shaving with a blunt razor. "This is because the end of the hair is cut with a blunt edge, which can make hair appear thicker," explains Shavata. In theory, this is the ideal way to rid your chin and upper lip of peach fuzz. Just slap a cream on, whip it off (pain-free) and enjoy the smoothest, most hairless of skin. 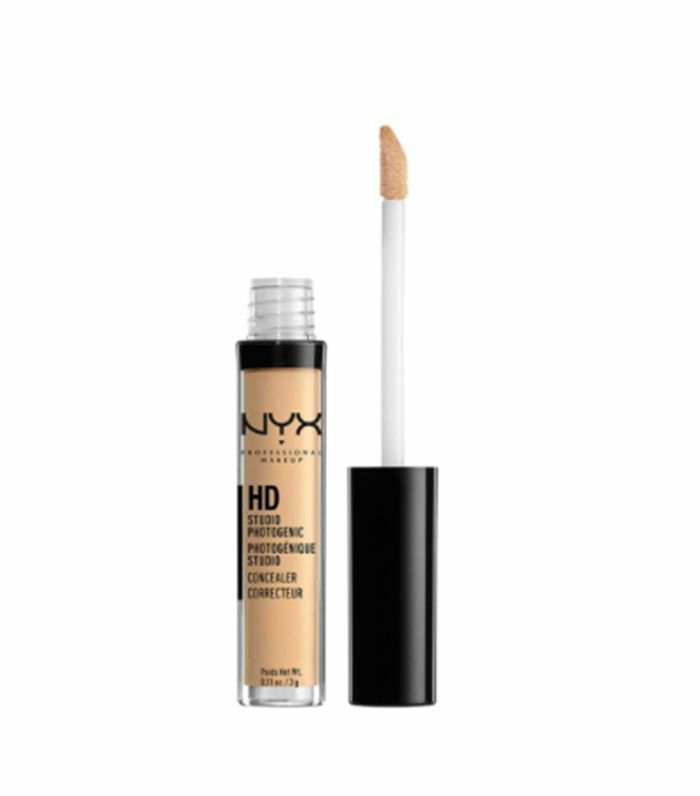 The first rule here is to only ever use a cream designed for the face, as those for legs, underarms and the bikini line are much too harsh for skin above the shoulders. Stopwatch it, too. Always remove the cream before the recommended time and gently wipe—don't rub—it away; otherwise, the skin can burn and even bleed. Personally, waxing is my preferred method for tackling peach fuzz. It's low on pain, super fast and can be done by expert hands, which puts me more at ease. Aveda wax specialist Vanya Volovsek explains why it's a particularly good method: "It pulls hair out completely from the root so the small black hair follicles do not show." But should you go strip or hot? 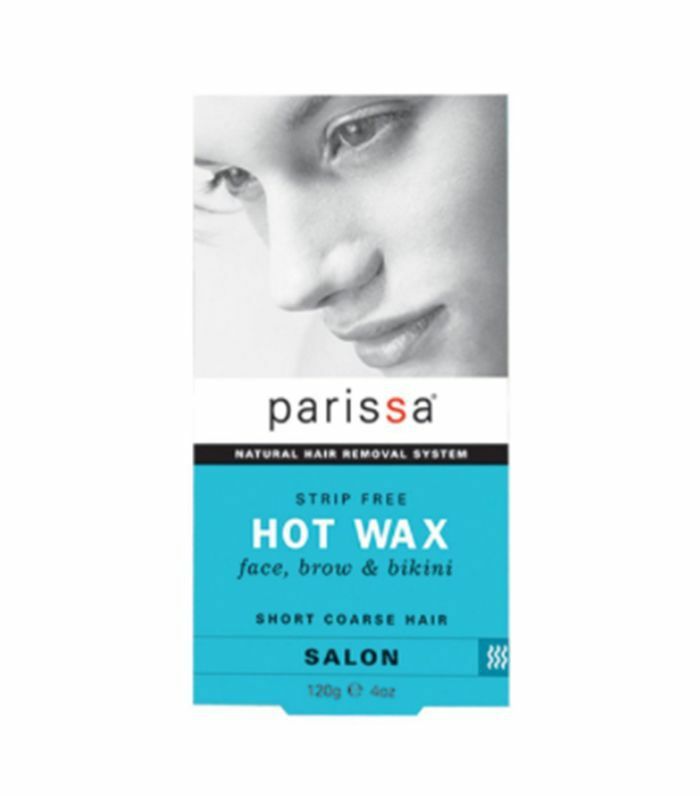 Vanya recommends strip wax on normal to dry skin, while hot wax is perfect for sensitive pores. "It only grasps onto the hair and therefore doesn't affect the skin," she explains. 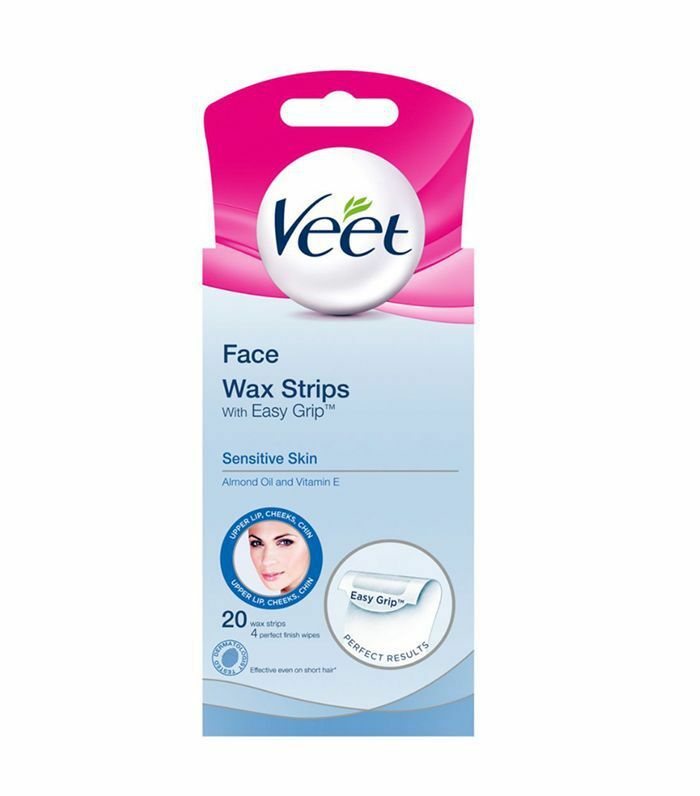 We recommend using Veet Face Wax Strips (£7), as not only can you use them easily at home, but they also get rid of all those dark hairs perfectly. Brow expert and all-around grooming guru Shavata Singh tout threading as the gentlest method of hair removal. It's able to pull strands from the root much like waxing, but unlike its zippier counterpart, it isn't prone to tugging the top layer of skin away as it whips off the hair. It can sting, though, and because only small patches of peach fuzz are removed at a time, you may have to grit your teeth through some eye-watering discomfort. There will be some redness post-removal, but this tends to fade quite quickly. 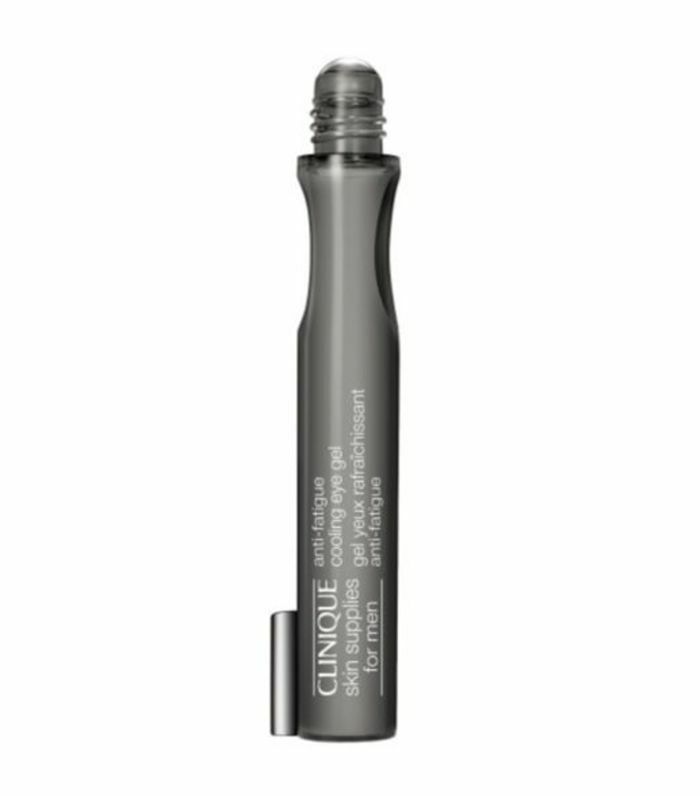 Just be sure to choose a salon close to home or pack some concealer in your bag. This method is pain-free and effective. And because the strands remain intact on your face (no ripping or tugging), there's a lower risk of developing a bumpy rash or ingrown hairs with bleach. However, skincare expert Debbie Thomas says bleaching peach fuzz can make your hair more sensitive to sunlight, which can cause pigmentation. She recommends you "avoid sun exposure for several days after treatment, and use a good SPF 30 to 50 daily." 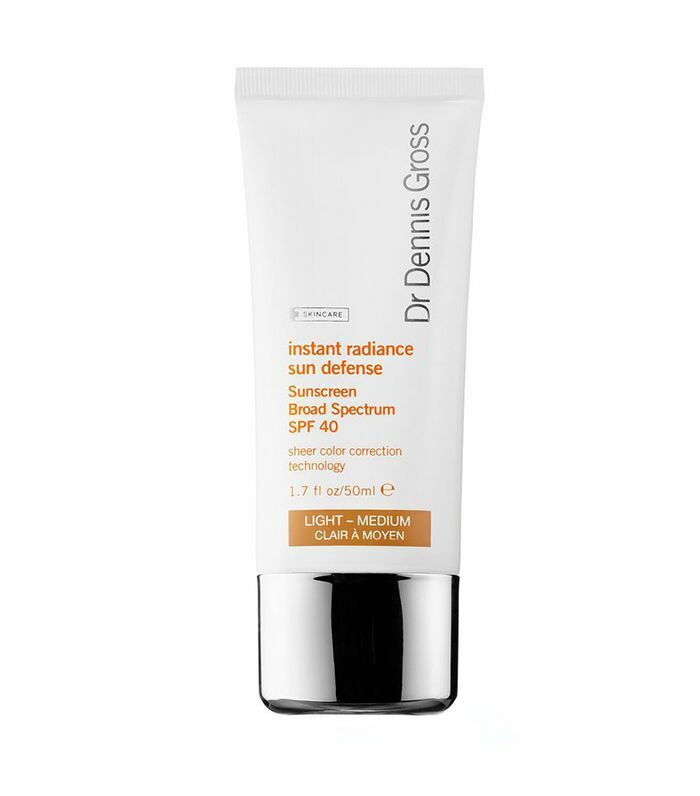 If you do experience discolouration, she recommends "an SPF every day, an antioxidant every morning and an AHA cream at night" to even tone. There are a variety of professional lasers available now, meaning most skin tones can be treated in salons safely, effectively and—honestly?—for a hefty price. 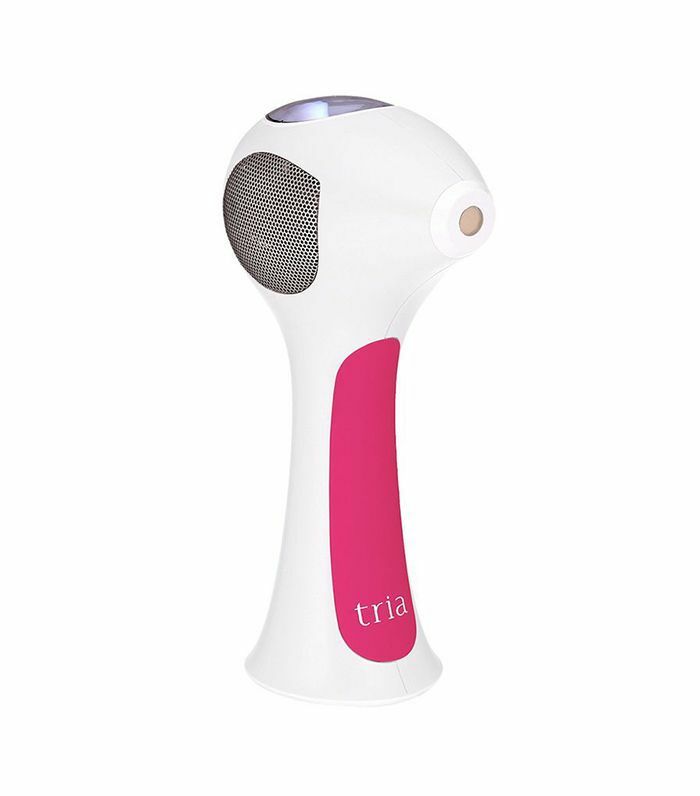 However, if you're willing to pass on expert hands and invest in an at-home intense pulsed light device, you'll find the initial big spend will work out less in the long-term than multiple treatments. It's not an instant fix, and results take three to six months to show. Still, when they do, you'll notice fuzz stays away for longer. 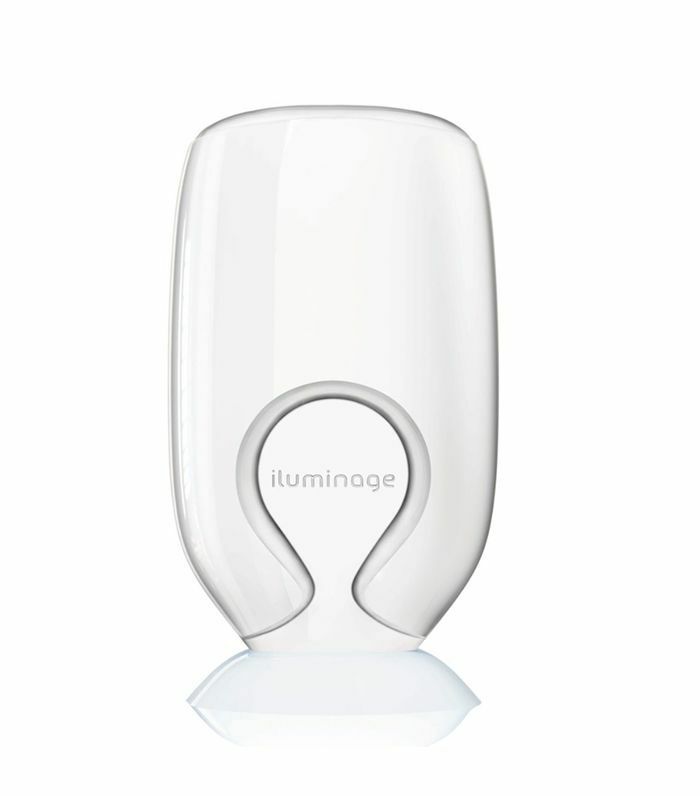 It's important to note that, currently, at-home devices can't be used on dark to very dark skin, and are most effective where there's a greater difference between your hair and skin colour. We recommend the Iluminage Precise Tough Permanent Hair Reduction System (£240). 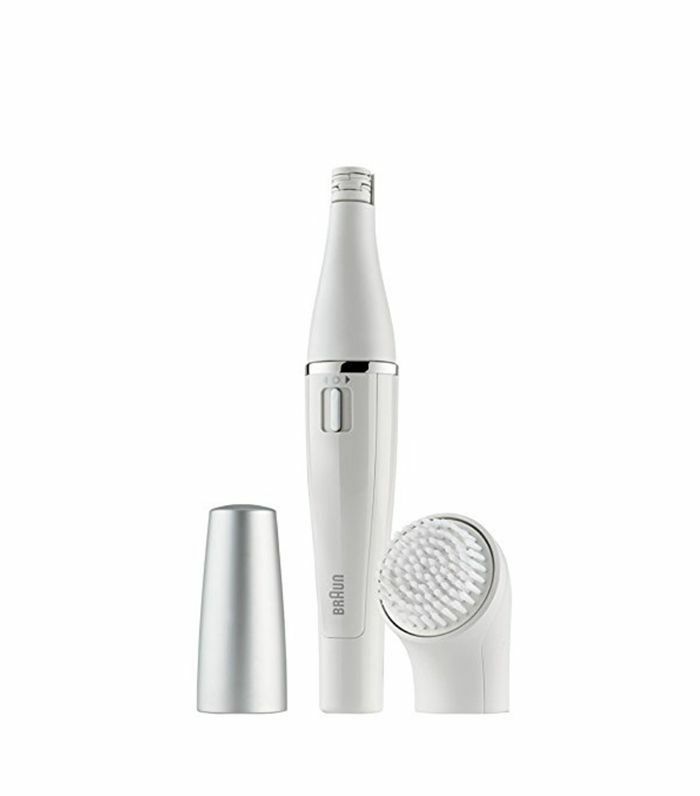 Precision epilators, like Braun Face (£70), are handy devices because they offer the same long-term results (around four weeks) as threading and waxing. However, unlike threading (and, in some cases, waxing), you're in complete control of the finish and can get the job done in the privacy of your own home. Now that you know how to remove your facial hair, see how to protect your face with the most important anti-ageing product you will ever use.